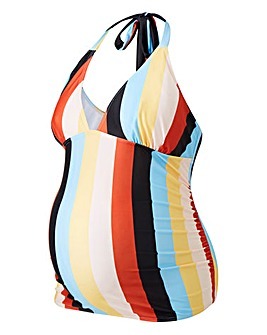 When you want a little more coverage, look no further than a tankini. Choose from blouson tankinis, underwire tankinis and more, pairing with one of our beach cover ups for ultimate confidence. Either mix and match with a tankini top and separate bottoms, or opt for one of our tankini sets, which come in animal print, multicoloured and floral styles.